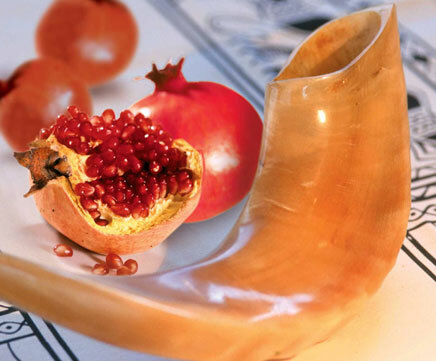 Blow the shofar at the new moon, at the full moon for our feast-day. Want monthly insights like this delivered straight to your inbox? 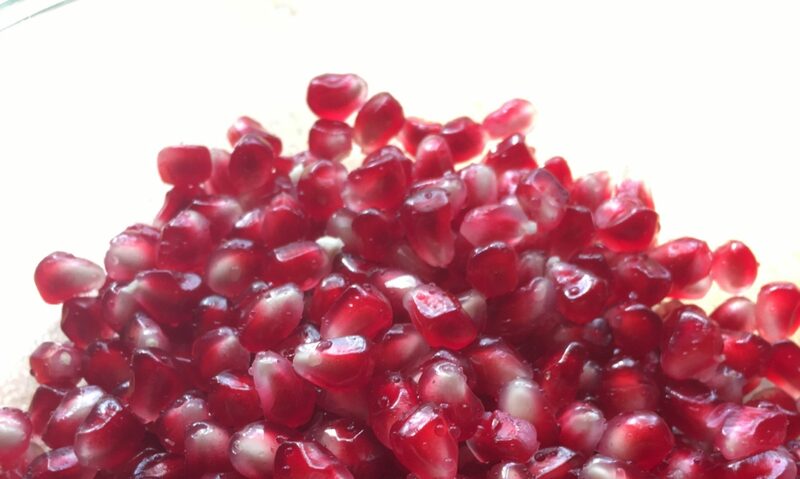 Subscribe to the free Peeling a Pomegranate Newsletter. I empathize with your desire to have a shofar from an animal that was raised with respect and lead a good life. I have gotten horns from shepherds with small flocks that meet your requirements. The shepherds care for the mother during her labor, help deliver the lambs, care for and feed the it as it grows, and do their best to make sure the animal has clean shelter and plenty of room to exercise out doors. When the animal is slaughtered, the shepherd often participates in the process, and it is done with a consciousness of life cycles and ecology that imparts a degree of holiness to the death. I also suggest you fabricate your own shofar instead of buying one. Removing the horn's bone core, deciding where to cut the blow hole, and sitting with the raw horn continues the bond between human and sheep. There are tips for fabricating a shofar in Vol 2 of my book. You can also contact me off line for help. I actually reached out to a local shepherd at my farmer's market. She raises goats and sells the meat at the market. I thought it would be a perfect fit. Turns out the because she takes them to a USDA butcher, she can't give me the horns. They won't give them back to her. She did say she'd keep an eye out for me. I'm oddly terrified of making my own Shofar, but it looks like that's the plan when I cross paths with a horn!